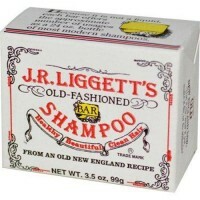 Traditional hair remedy to provide added moisturization. 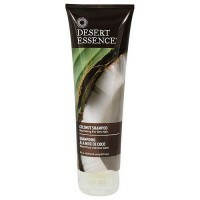 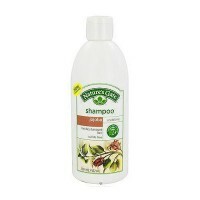 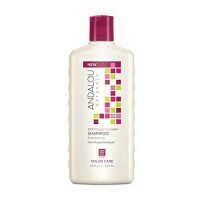 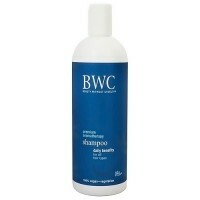 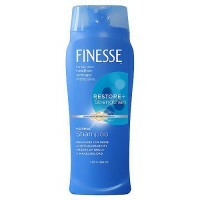 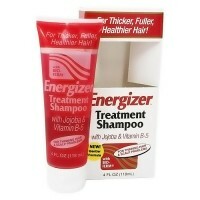 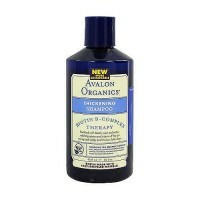 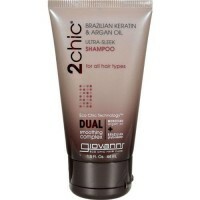 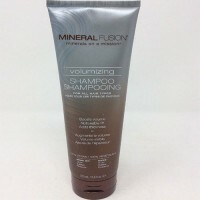 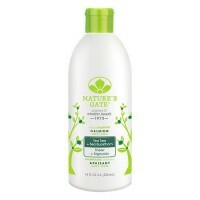 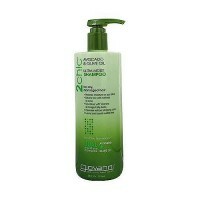 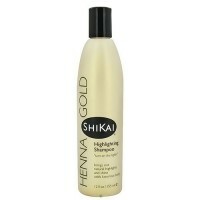 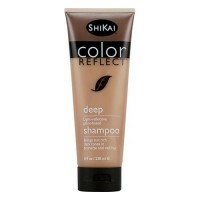 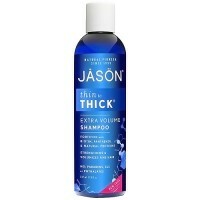 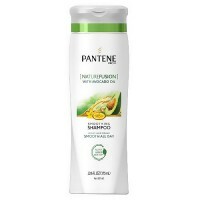 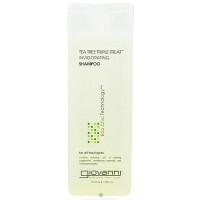 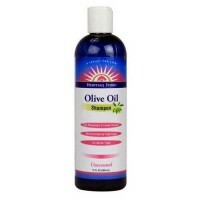 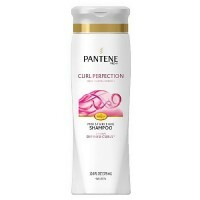 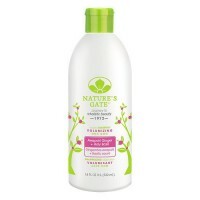 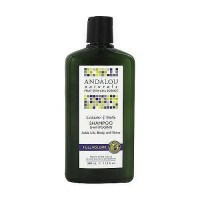 Exceptionally mild shampoo provides gentle cleansing while moisturizing hair, leaving it soft and silky. 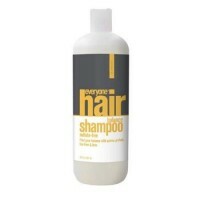 Aqua (water), Cocamidopryoply Betaine, Disodium Cocoamphodiacetate, Glycerin, Xanthan Gum, Soduim Lauryl Glucose Carboxylate, Lauryl Glucoside, Coco-Glucoside, Vitis Vinifera (Grape) Seed Extract, Glycol Distearate, Rubus Idaeus (Rasberry) Fruit Extract, Glyceryl Stearate, Pyrus Malus (Apple) Fruit Extract, Sapindus Mukurossi Peel Extract, Beta Glucan, Glyceryl Oleate, Guar Hydroxypropyltrimonium Chloride, Chondrus Crispus, Bisabolol, Citric Acid, Aloe Barbadensis (Aloe Vera) Leaf Extract, Polysorbate 20, Potassium Sorbate, Soduim Benzoate, Honey Extract, Phenoxyethanol, Natura lAroma Blend. 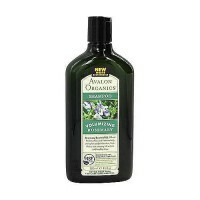 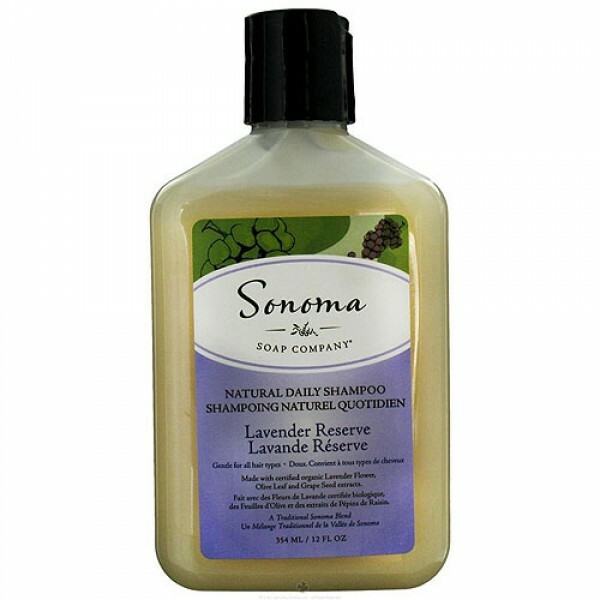 Massage lavender reserve into wet hair.